Logistical Solutions provides third-party oversight and consulting services during the remediation of water and mold impacted building materials. Our services include an initial survey of the property to assess the extent of impact, asbestos survey, detailed scope of work for remediation and post-remediation inspections and sampling. 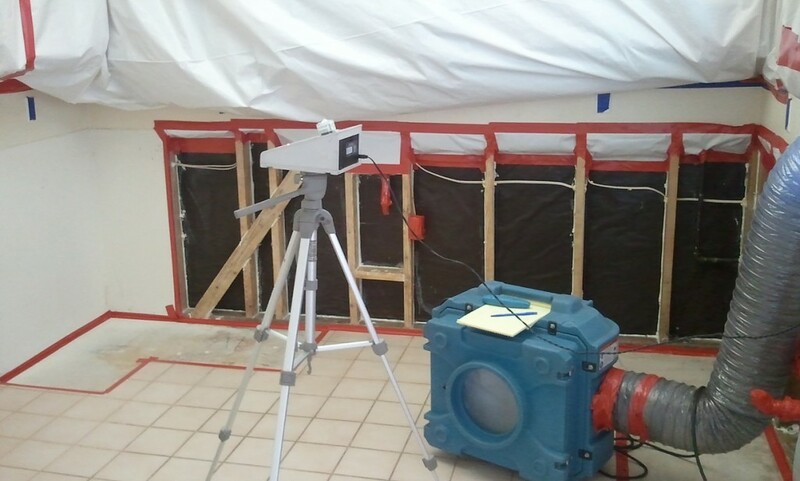 Our experienced industrial hygienist also serves as a legal expert on water intrusion cases.